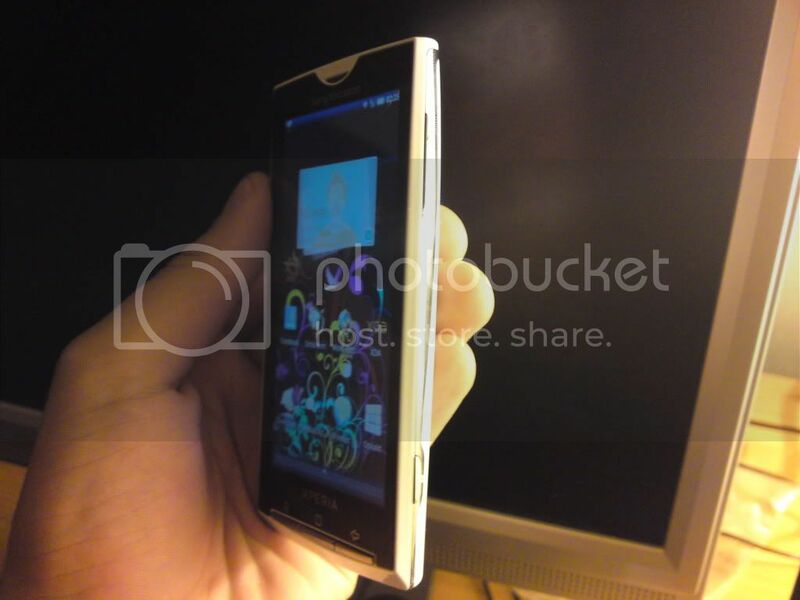 Sony Ericsson Xperia X10 owners are faced with a matte black or glossy white colour choice when choosing their handset. However, some X10 owners are not satisfied and are starting to mix & match the housing colours to produce some quite striking results. 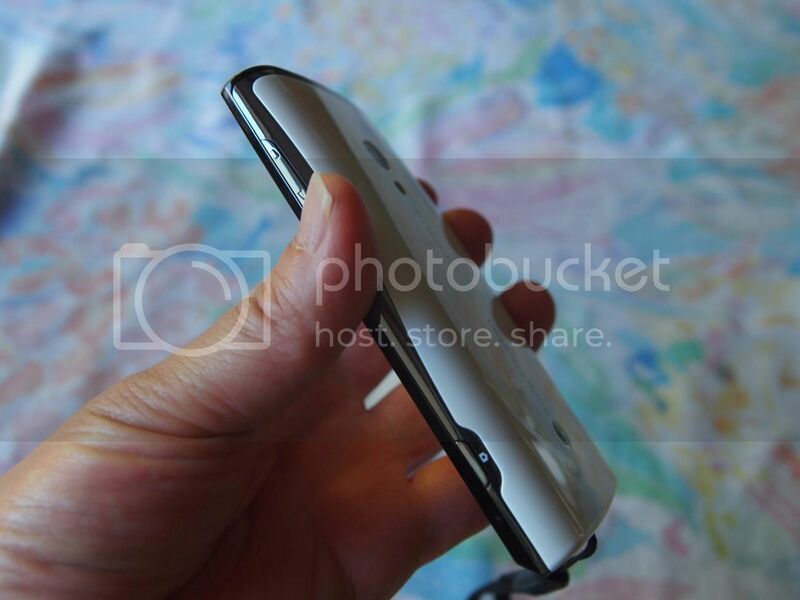 We’ve got some pictures below showing a ‘stormtrooper’ Xperia X10 (the front glass is black and the rest of the housing is white). However, this does require some knowledge in disassembling the phone to switch the colours around (if you’re interested, the Xperia X10 disassembly guide may help). If you can’t be bothered to go through all the effort you could simply just change the colour of the battery cover (check out some pics of that too after the break). Do you know how to get some spare X10 pieces? Me and the girlfriend did this a few weeks back just swapping the battery covers for a bit of fun. Black with white back looked ok, but then i prefer the feel of the matte black in hand. I’ve wanted to do this for months but now I’m thinking why stop there. If the screen is attached to the touch panel can this not be replaced by a panel/unit that is multi touch capable? It’s a stab in the dark but I know I’d pay good money for such a wonderful upgrade. I like the glossy white is good enough! That’s what I am using on my hand! storm trooper kills! 😀 nice one! Hey i just want 2 drop and say dous any 1 now when SE release there android 2.1 in september? I NEED AN ANSWER FOR DAVID’S Question. SOMEBODY POST THE LINK OF THE WALLPAPER>.. 🙂 3 cheers. i love this wallpaper.. where can i download it? 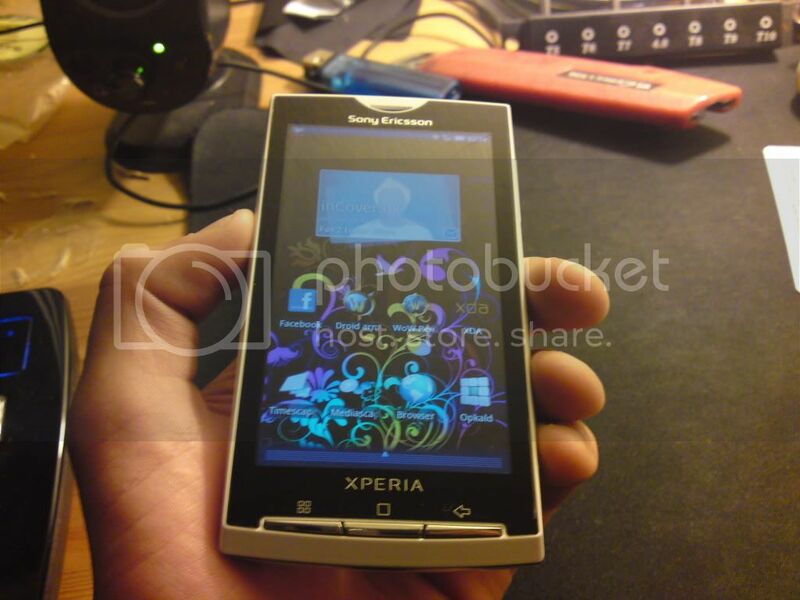 The Black XPERIA X10 mini pro looked the business when I took it out of the box. 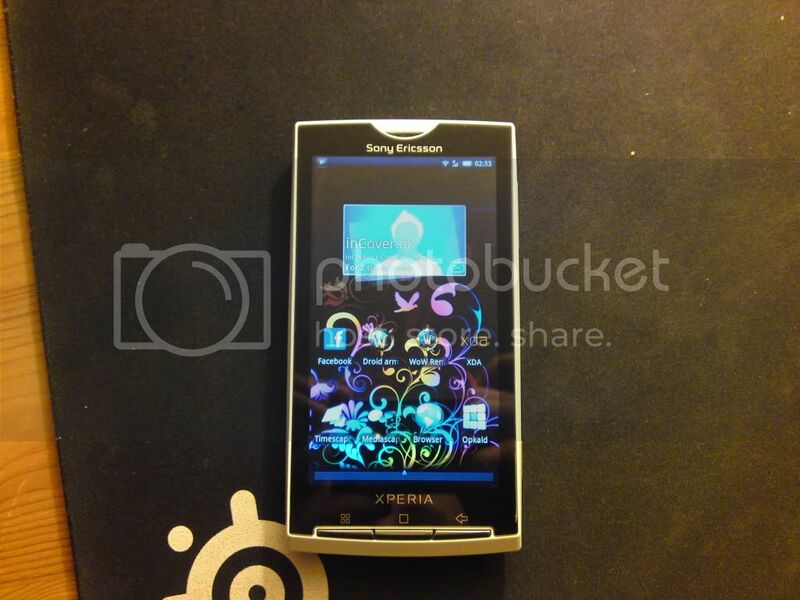 It certainly has some style, plenty of functions and the QWERTY keyboard is effective. However within 3 days it is on its way back to the phone supplier; the reason the charger does not work correctly. Using a USB cable from the pug socket to a dedicated receiver in the phone is asking for trouble. At both ends the cable was free to move within the respective socket and I am sure this prevented the phone from charging. I am glad it has gone, I can’t see this system lasting the length of a 2 year contract without doing permanent damage to the phone socket itself. Overall a simple problem that has a major impact on the phones usefulness, i.e. a poor design. if you really hate the stock blue theme,just install the ADW launcher from the android marketplace.its free and theres some free themes to get too,also you can customise how many screens you have to swipe through,and how many icons you can have per row or column,customise toolbars all manner of things. wow storm trooper looks amazing. just a quick question though. 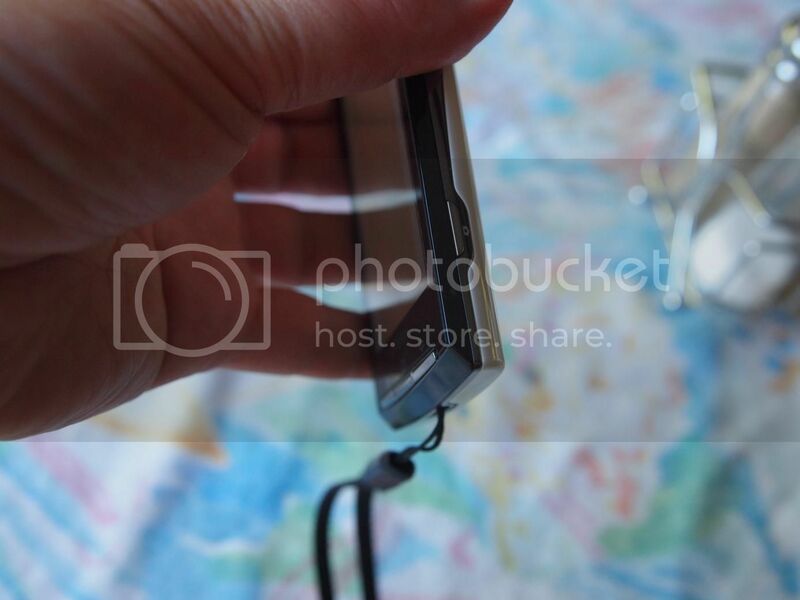 you can find complete housings on eBay, but they don’t have the front part that has the Sony Ericsson and XPERIA logo on it, in addition to the navigation stamps on the bottom. 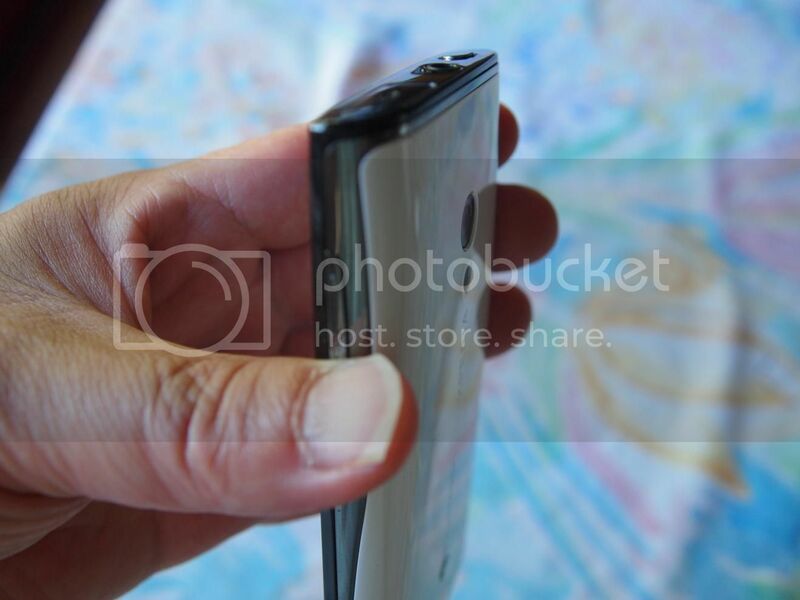 Guessing that’s something you just remove from your existing X10 and put it on the new casing?